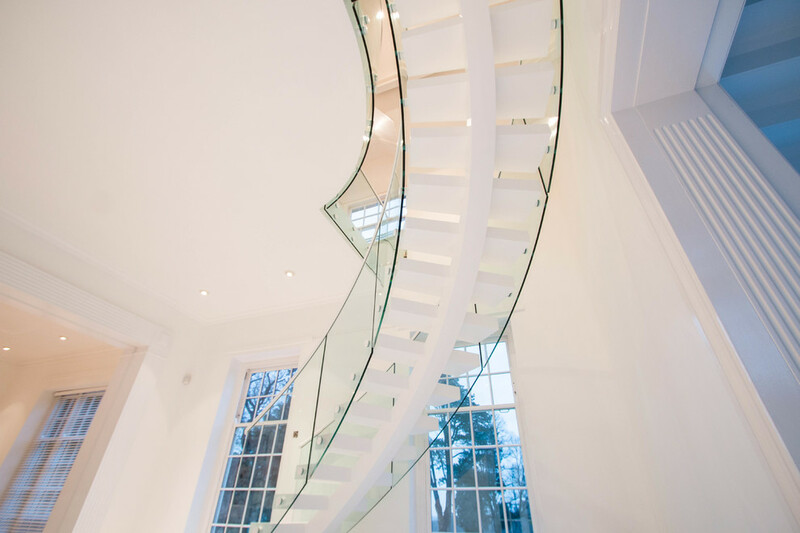 Our robust selection of helical staircases is the best choice for you if you’re looking for an eye-catching, modern solution for your home. 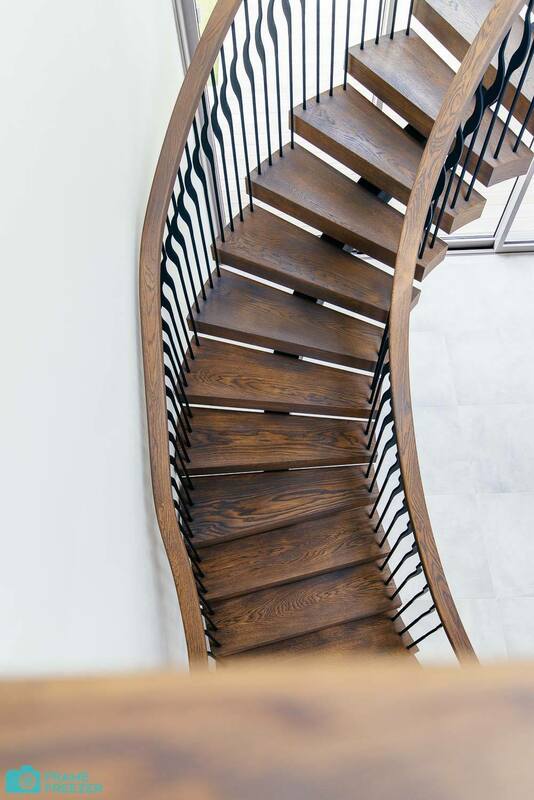 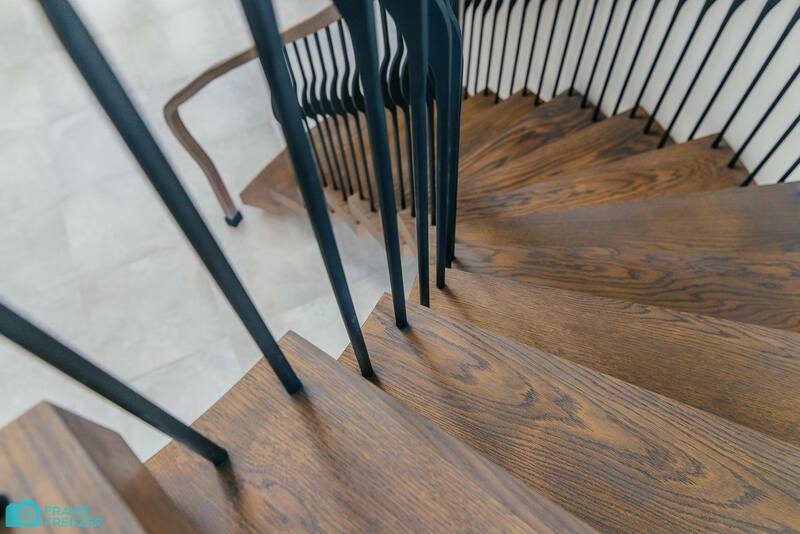 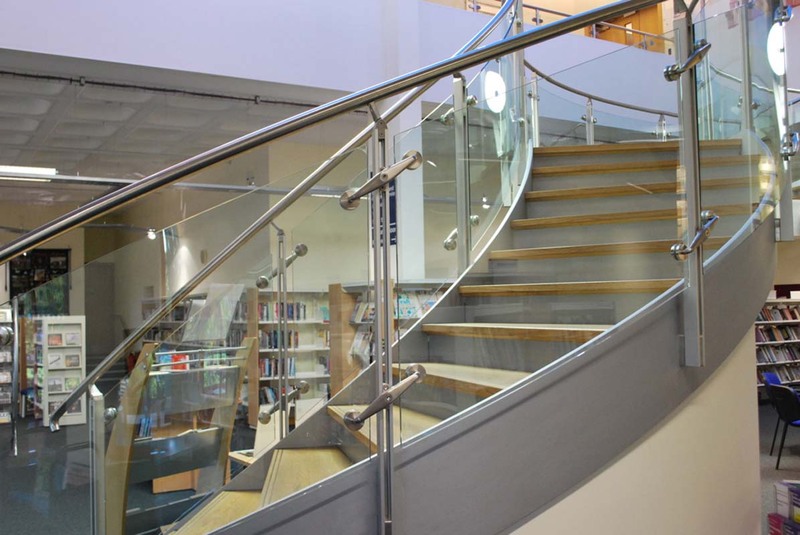 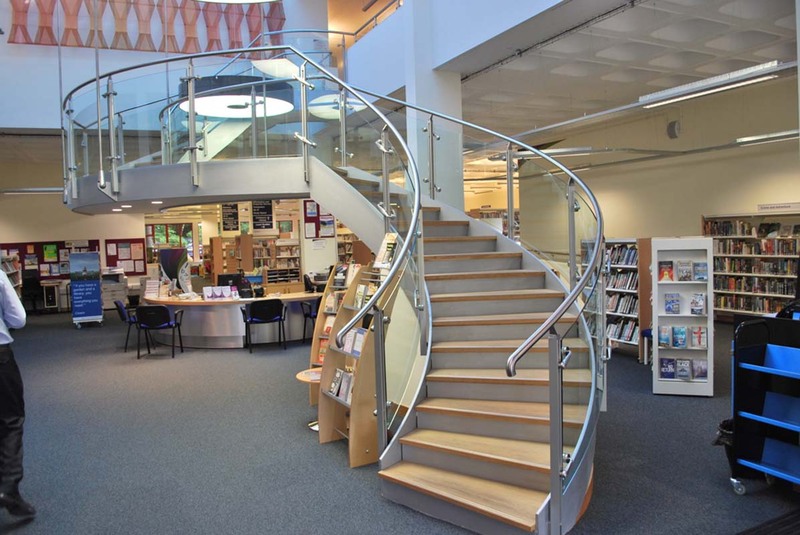 Manufactured using the best possible materials, be it wood, metal, or anything else, helical staircases made at Railing London offer a fantastic level of quality. 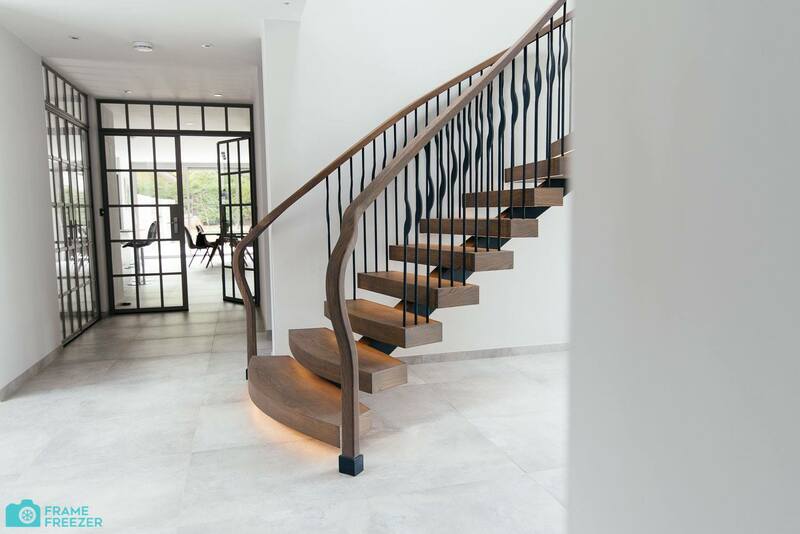 Though most commonly used for interiors, these stairs are also the perfect option for exteriors if you want to give your home a unique look. 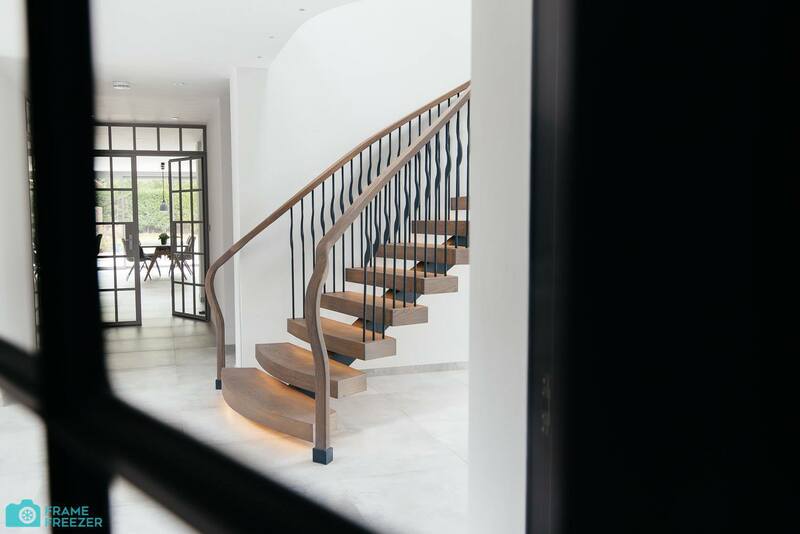 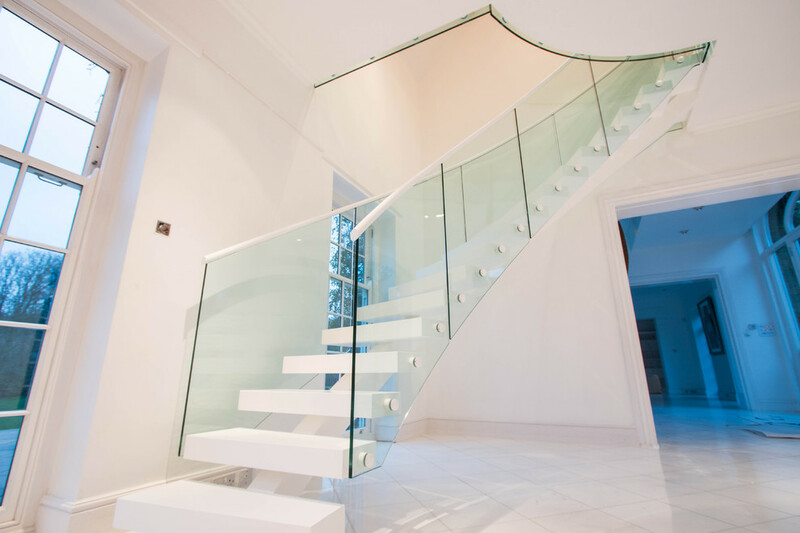 Thanks to the amount of materials available, our staircases are sure to fit into any interior or exterior and fair well in any conditions – you get to choose what you need! 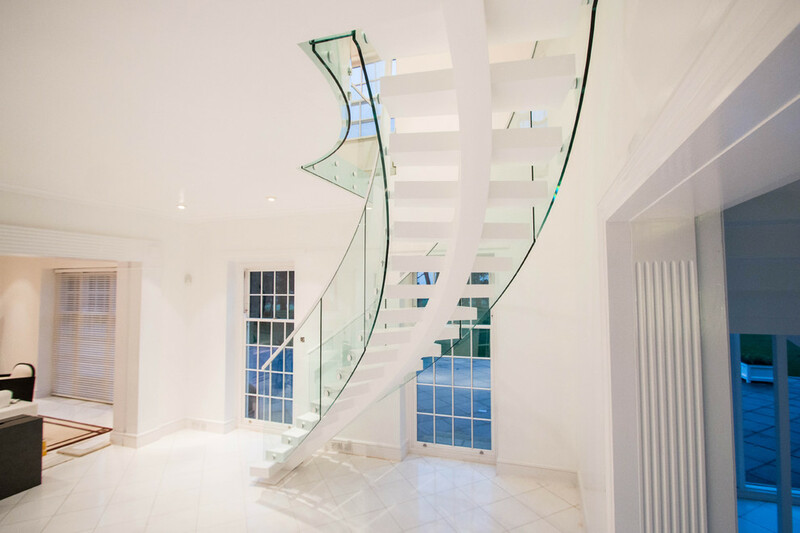 At Railing London, we offer nothing but the best quality staircases, and this includes our helical staircases. 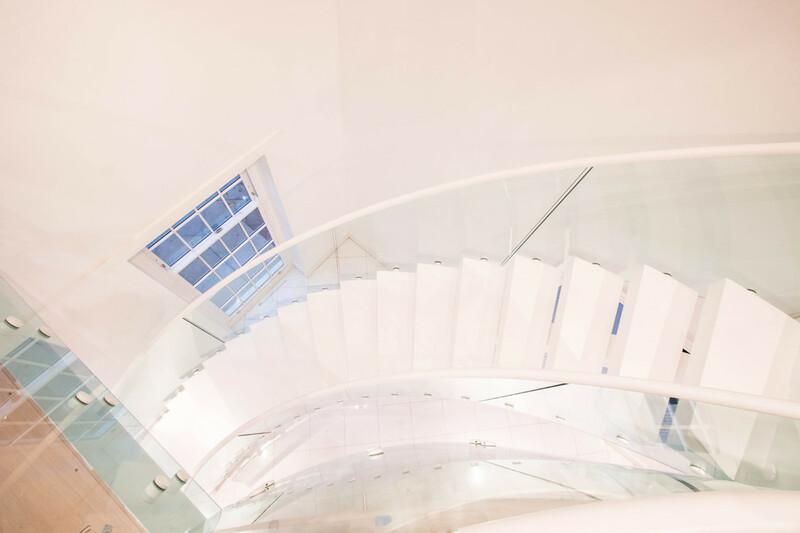 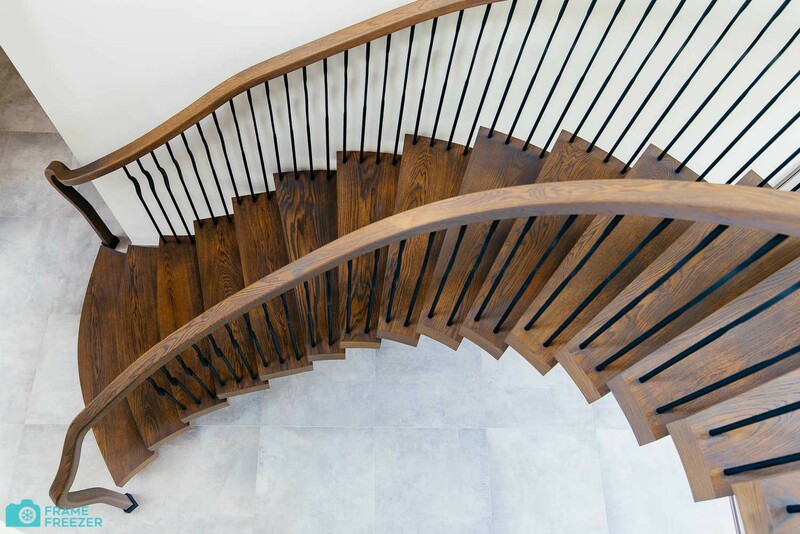 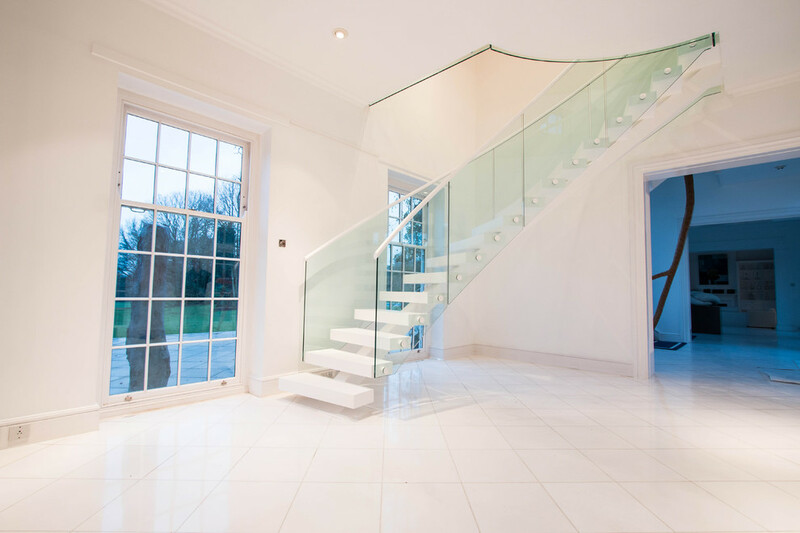 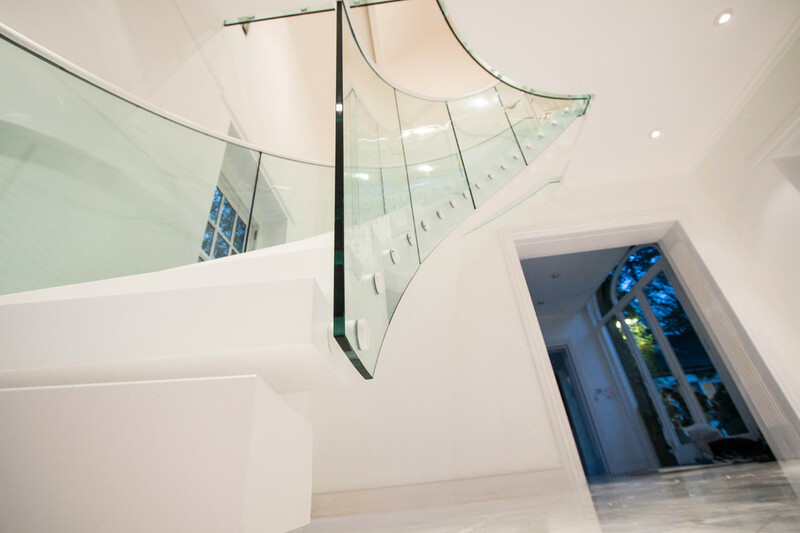 As one of London’s premier manufacturers of staircases and other stair-related products, we offer a selection of items that have all been designed with a tremendous amount of attention to detail. 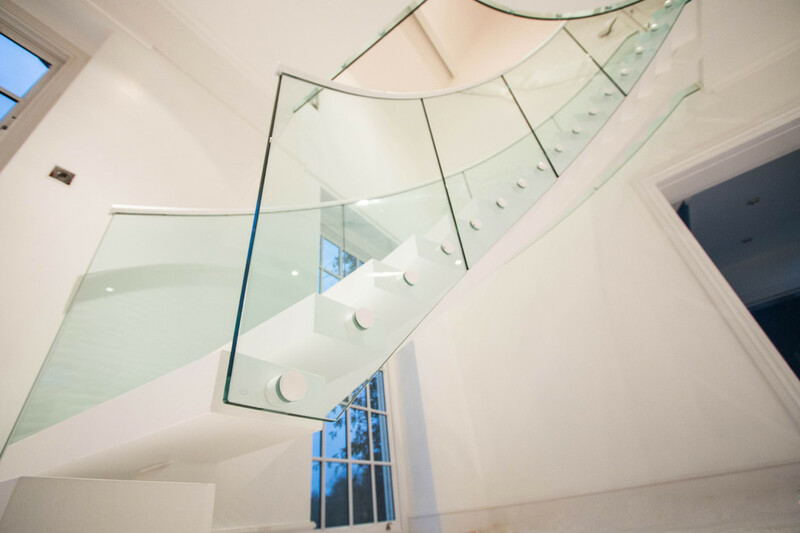 On top of the highest standards, we also offer some of the best prices on the UK market!